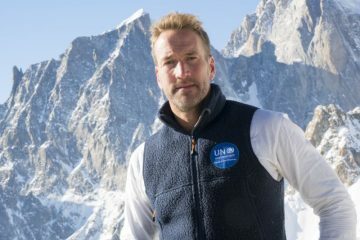 TV presenter Ben Fogle, will join forces with former Olympic cyclist Victoria Pendleton to scale the highest mountain in the world, Mount Everest (8,848m), in May 2018. 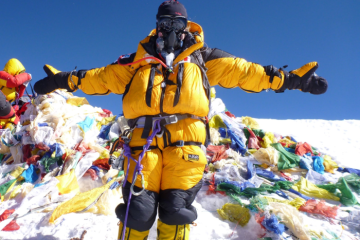 The pair will be accompanied by famous mountaineer Kenton Cool, who has summited Everest 12 times, along with the help of two local sherpa guides. Fogle, 44, and Pendleton, 37, are taking on this life-risking feat in order to raise funds for the British Red Cross charity, and Fogle wants to use this as an opportunity to raise awareness regarding environmental issues around mountains after taking on his new role as UN Patron of The Wilderness. 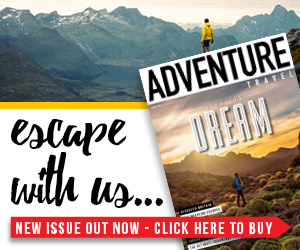 The pair are planning to tackle the trek in the Everest ‘sweet-spot’ next year, which occurs over two weeks in May, where the conditions are just right. 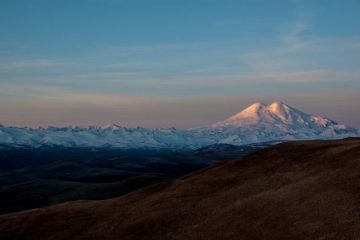 They are hoping to scale the mountain in just four weeks, though most people allow six weeks in order to acclimatise to the conditions, especially before attempting to climb the last section of the trek, 848m to the summit, otherwise known as the ‘death zone’. They understand that the consequences of taking on this formidable challenge could be fatal. 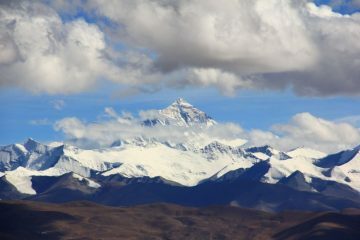 It’s believed that more than 280 people have died trying to tackle this inhospitable mountain since it was first conquered by Sir Edmund Hillary 64 years ago, six of whom lost their lives this year. Fogle and Pendleton have also both agreed not to be reckless or let ‘summit fever’, a nickname given to the uncontrollable and compelling desire to reach the summit, to get the better of them and blind their sensible decision making should they need to turn back for safety reasons. The pair will have to endure hostile and unstable weather, low oxygen levels and wind speeds of up to 200mph. They will also have to deal with severe fatigue and break through harsh mental barriers on their ambitious journey. 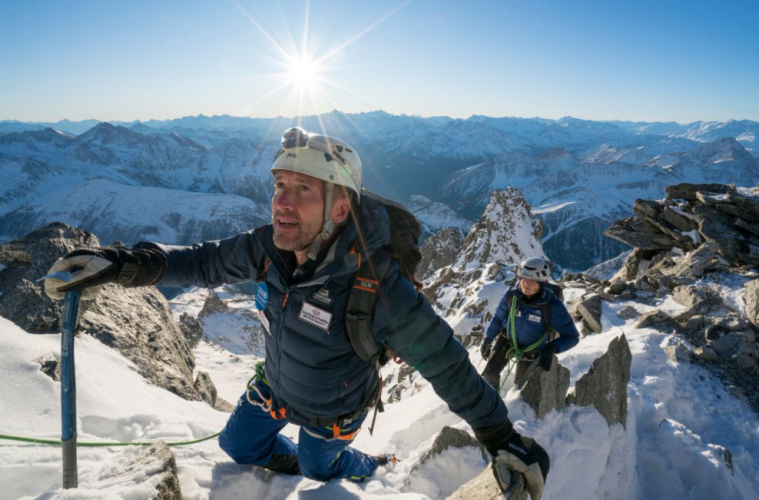 Both Fogle and Pendleton spent three weeks training with Kenton Cool in the Bolivian Andes back in August, and have also spent some time climbing and trekking in the Italian Alps. “I know a bit too much about mountains,” Fogle said, while speaking to The Telegraph in an exclusive first interview. “And most of the tales are tragic, or scary, or disasters. That does not make me fearful, but it’s also part of the allure. Everything is cotton-wool lined now and we’re so mollycoddled. I think risk makes you a better person.” He said. 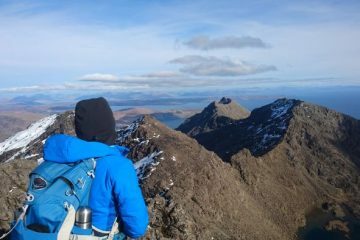 Over the next few months, the pair will continue to put themselves through a tough training regime on further climbs, they will also be visiting Nepal with the Red Cross to record a podcast and do some filming about the expedition.